Eliwell's remote control, parameter setting and maintenance functions, even by smartphone and tablet, add unique features to a range that already leads the field in ease of installation and performance in the food and HACCP standard segment. 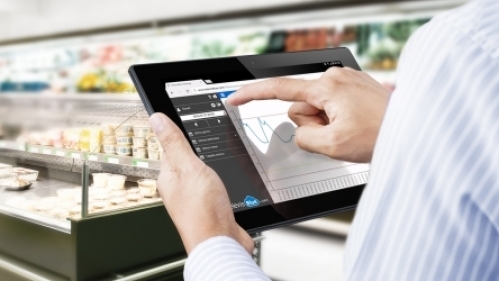 Small retail businesses, which must have temperature control to guarantee food quality (convenience stores, delicatessens and restaurants, butchers, fishmongers, bakers, …) can now manage their systems with “always on” cloud access and interact with probes and control devices, sharing data and alerts with installation and maintenance engineers, in excel and other formats. Televis Gate gateways can acquire information from up to 500 connected resources. The connection is dedicated and protected, with a preactivated 2M2 SIM card that transfers data to a dedicated cloud hub, and is available in more than 30 countries. Data logging allows several access levels for managing and programming temperature and alarm thresholds, reports with graphs, data sharing, specific optimised reports for HACCP, and the management of authorisations on several levels for installers and end users. 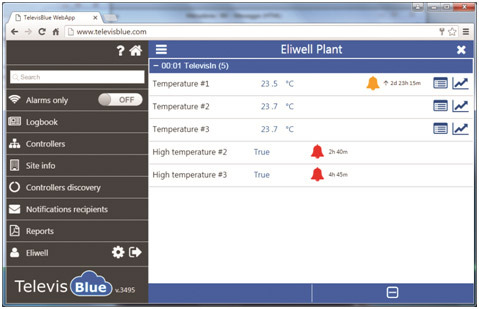 TelevisBlue also allows optimisation of the system's energy efficiency, by alerting users to excessive energy use. Malfunction alerts are sent without delay, to specific, easily configured email addresses. TelevisBlue can be connected to both monitoring and control devices, and with the Plus function both wired and wireless existing controllers can also be easily maintained and updated from remote. The installation package includes everything needed to be operational immediately, and 12 months' data storage on the cloud server. Through the www.televisblue.com website, and with preactivated mobile connectivity in TelevisGate, the system is connected to the cloud at once, enabling interaction with the installation from any device and at any time, to configure, consult and share information. With TelevisBlue, the initial 12 month service can be renewed at the end of each contract period, also by credit card in self service mode. Eliwell constitutes the core of expertise for refrigeration and air conditioning of the Schneider Electric group, the global automation and energy management specialist. Schneider Electric is the global automation and energy management specialist. With a turnover of approximately 25 billion euro in FY2016, our more than 144,000 employees serve customers in over one hundred countries, helping them manage their energy and their processes in a safe, reliable, efficient and sustainable manner. From a simple switch to a complex management system, our technology, our software and our services improve the way our customers manage and automate their activities. 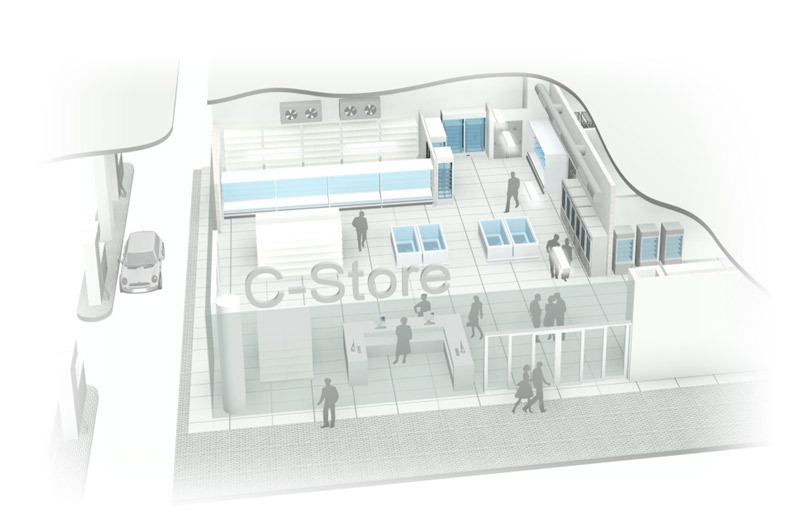 Our connected technologies are restyling industries, transforming cities and making our lives better. At Schneider Electric, we refer to all this as Life Is On.